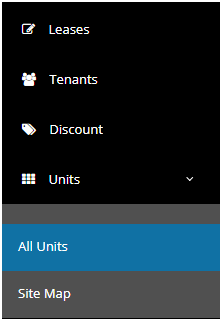 How can I add the additional services to the units? HOW TO APPLY ADDITIONAL SERVICES TO UNITS? By using the checkboxes, you will able to add a service for the unit that you wish to avail to then by hitting on the Update button, it will throw a pop-up reconfirming the add-on. 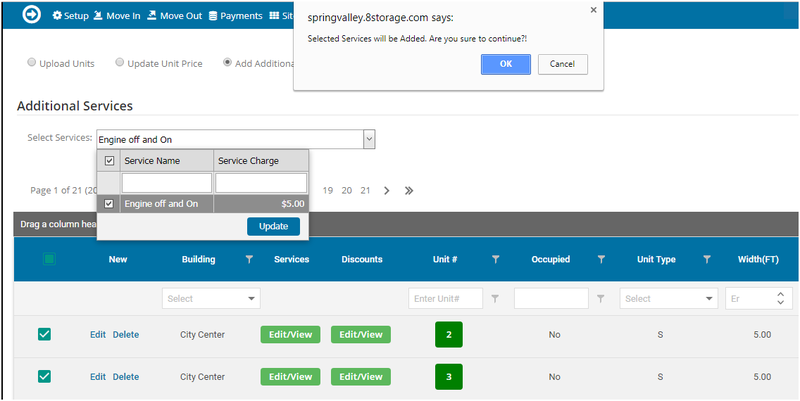 you can view Applied additional services of all units by clicking on Edit/View button.